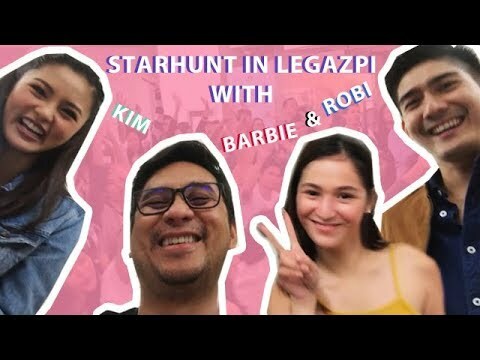 Vlog #14: Legazpi Star Hunt with Kim, Robi, and Barbie! Its another fun and entertaining Starhunt in Legazpi as PBB babies Kim Chiu and Robi Domingo visit the set. Also catch them do spiels for the Starhunt show airing this August 20! We also have the star of Araw Gabi Barbie Imperial, who actually auditioned in this exact mall! Also watch til the end for a teaser of the winning name of the subscribers of our vlog! 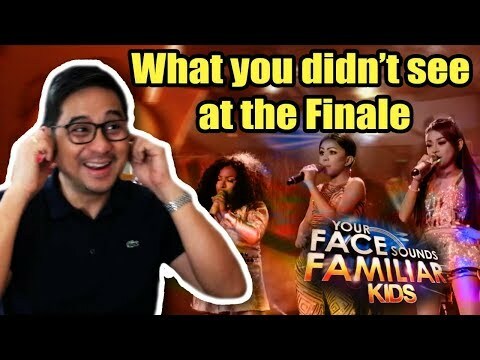 JAPANESE REACTS FILIPINO ACTRESS INSTAGRAM!!!!! Vlog #26: Welcome Home Kapamilya Regine! Kim Chiu Xian Lim-Napasali Nga Ba sa Sobrang Traffic Ng EDsa, sino kaya ang pinaasa? Sumakit Tiyan Ko kakatawa AHAHHAHHA!